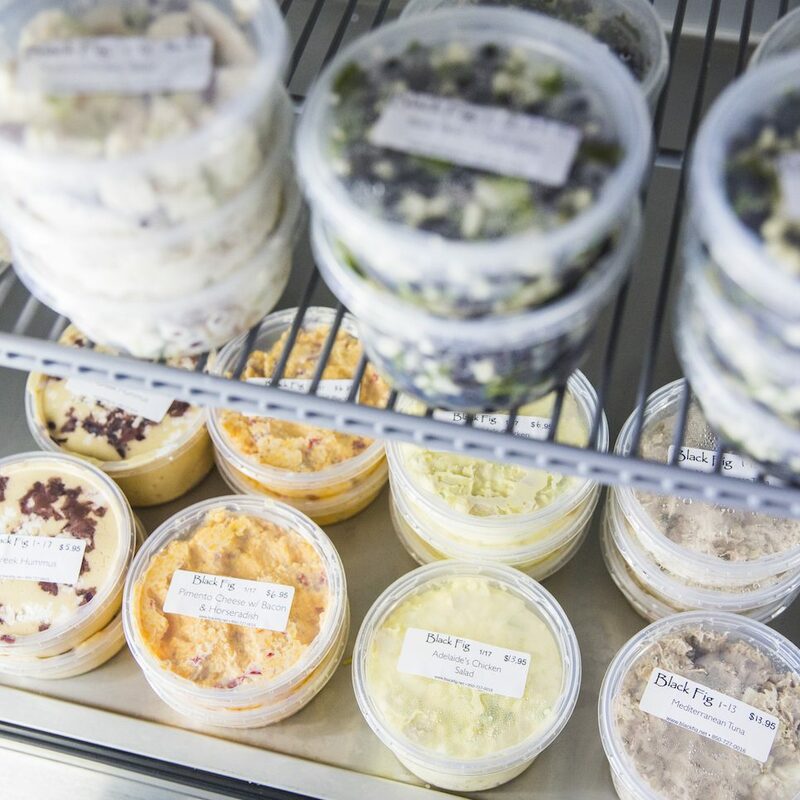 Visit our market in Village Square for our grab and go lunch and dinner specials. 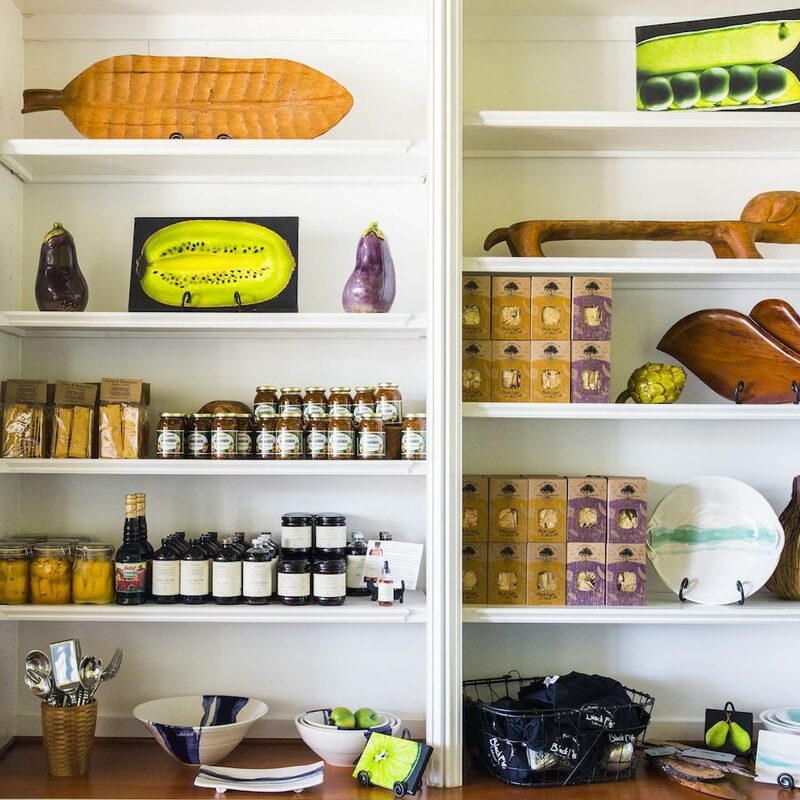 While you’re there pick up some of our favorite local products and shop our selection of gifts. We know time can get away from you, but don’t compromise the one thing you’re looking forward to – FOOD! View our weekly menu to see what we’ve got cookin’ then stop in and grab something good from our fridge. We do more than just make good food! Need to buy a gift or something special to use at your next dinner party? Stop in and shop for the perfect handcrafted item, from artisan-made crackers to locally created ceramics! 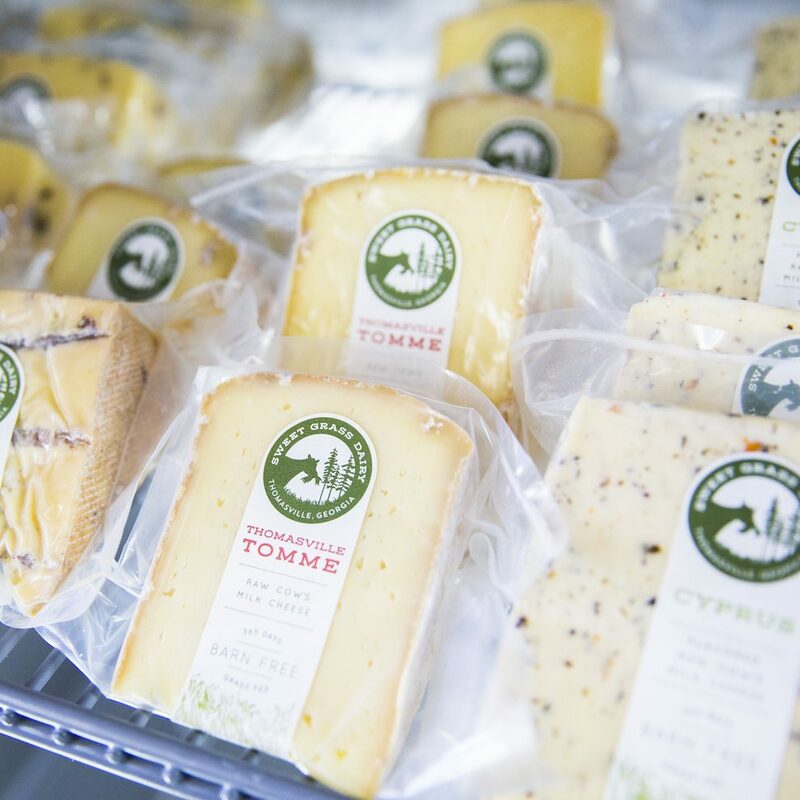 We hustle to stock many hard-to-get items made by our some of our friends including ice cream, specialty cheeses, meats and delicious accompaniments. Stop in and support more than just OUR local business. Whether you’re planning an event for 5 or 500, we can help. With easy options for everyday lunch and dinner, catering to go for your next shower or corporate luncheon, and full service catering, we handle it all. Give us a call to see how we can make your next event memorable!